7PM, Thursday 6 Sep 2018, Grand Millennium Ballroom. 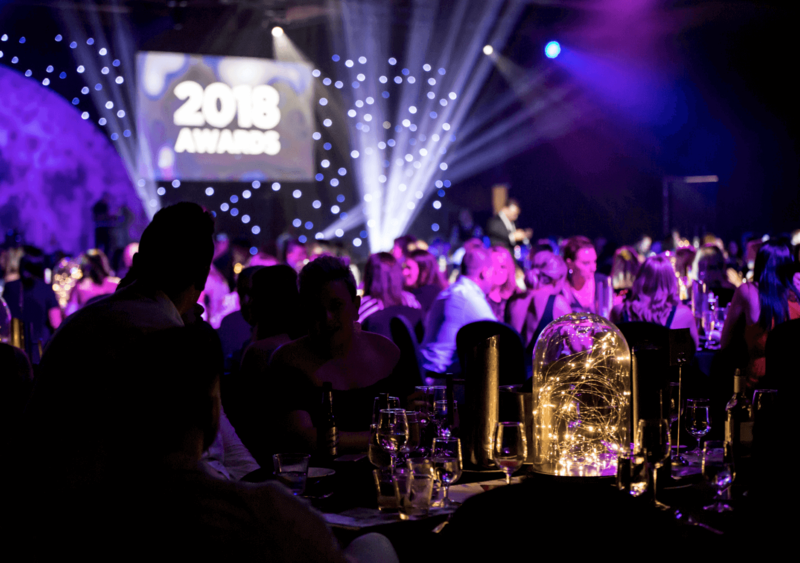 Whether you are nominated for an award or simply want to unwind with your peers, this year’s Gala is shaping up to be the biggest yet. Every conference ticket includes an invitation to the Gala Dinner. This Award for Excellence is for an individual working in a residential property management business in the area of leasing or property management for less than 2 years and recognises the outstanding achievements of that individual. This Award for Excellence is for an individual Property Manager and recognises the outstanding achievements of that individual in residential property management. The Excellence in Corporate Support Award recognises an outstanding individual working in corporate/office support, including: administration, office management, reception, customer service and personal assistants. This Award for Excellence is for an individual Business Development Manager or Property Manager and recognises their outstanding achievements in the area of rent roll growth. This Award for Excellence for recognises outstanding achievements in the areas of innovation, particularly pioneering new services or products or providing thought leadership and vision to successfully impact revenue/profitability/growth and/or customer satisfaction. This award is dedicated to Richard and Pauline Evans who faithfully lead the LPMNZ team for over 10 years. This Award for Excellence for an LPMA NZ Member Firm recognises the outstanding achievements of that Firm in the areas of customer service to both landlord clients and tenants. This award recognises outstanding performance in commercial success, growth, culture and customer service. Download the awards entry pack below to enter. Only LPMA NZ members are eligible to enter the awards. Entries close 5PM, Friday the 10 Aug 2018.